Deploy an OPC HDA interface for MySQL databases using the OPC HDA Server for MySQL! Looking for an easy way to provide OPC access for MySQL databases? 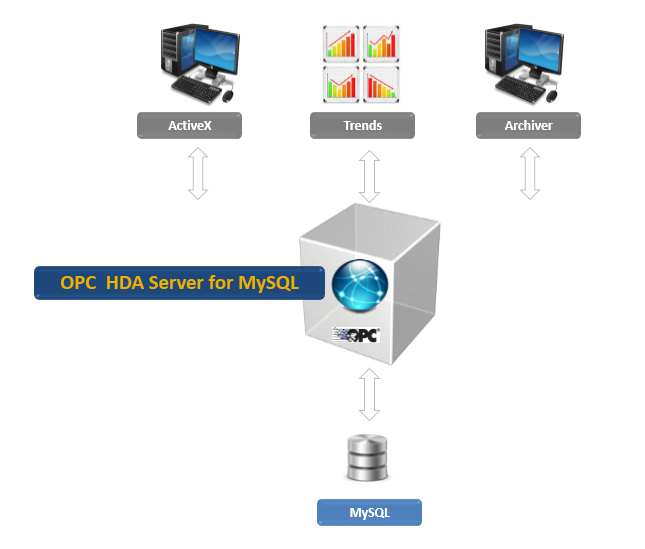 Integration Objects’ OPC HDA Server for MySQL is the right solution for you. In fact, it provides your OPC HDA clients with full access to archived data in MySQL databases. This OPC HDA Server offers a high level of connectivity. For example, you can easily deploy open architectures, integrate your MySQL databases with third party systems and synchronize between historians. The OPC HDA Server is a feature component of the OPC Driver for Databases.